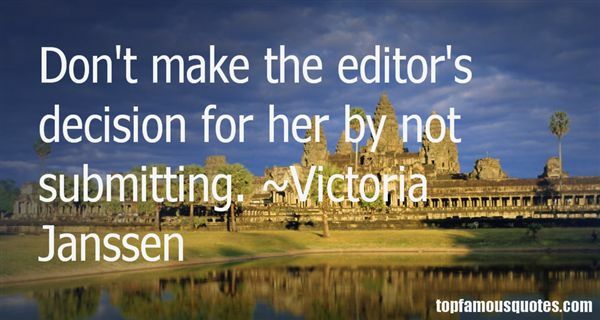 Reading and share top 1 Victoria Janssen famous quotes and sayings. Browse top 1 most favorite famous quotes and sayings by Victoria Janssen. You know how when people lose their grandma or grandpa, people they say they're sorry? They do mean it, but... there's nothing to say. There's a void that cannot be filled."